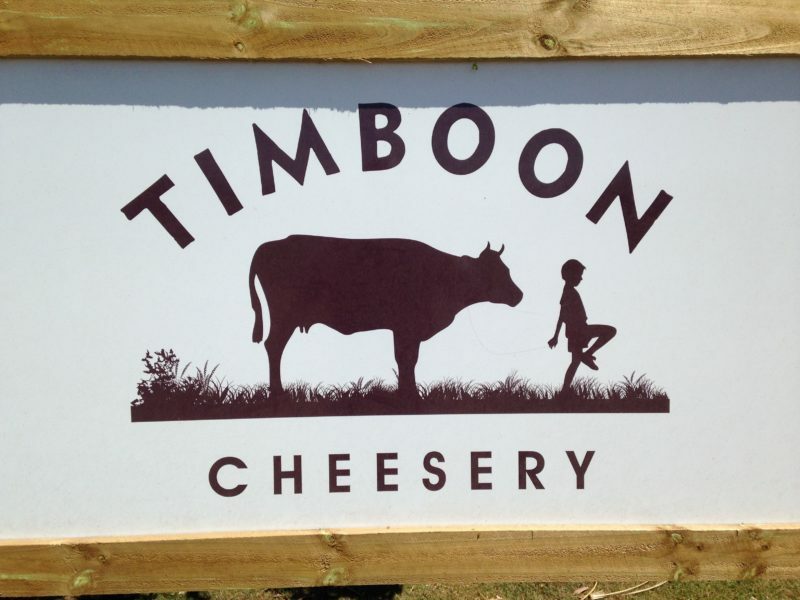 Timboon Cheesery is the home of handmade farmhouse cheese from third generation cheese makers. 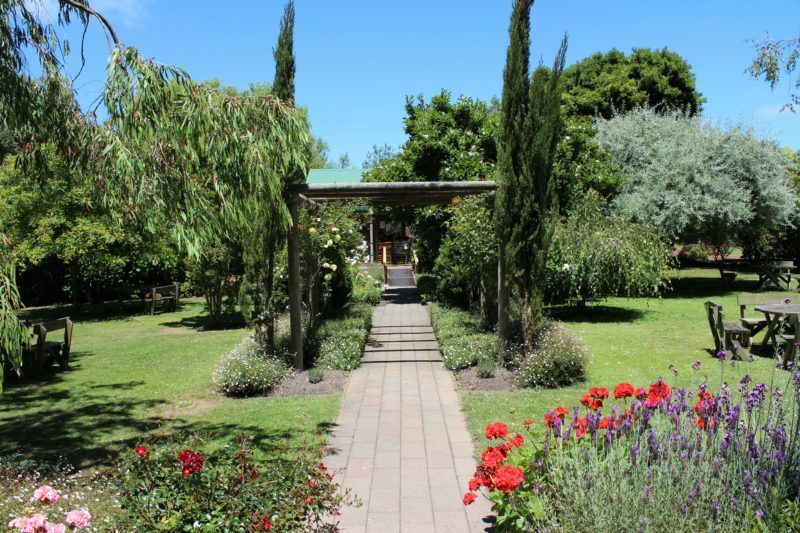 Come and sample award winning dairy and cheeses from Schulz Organic Dairy and Timboon Dairy while you sit in the magnificent cottage garden, surrounded by the lush pastures and cows that produce the raw ingredients. 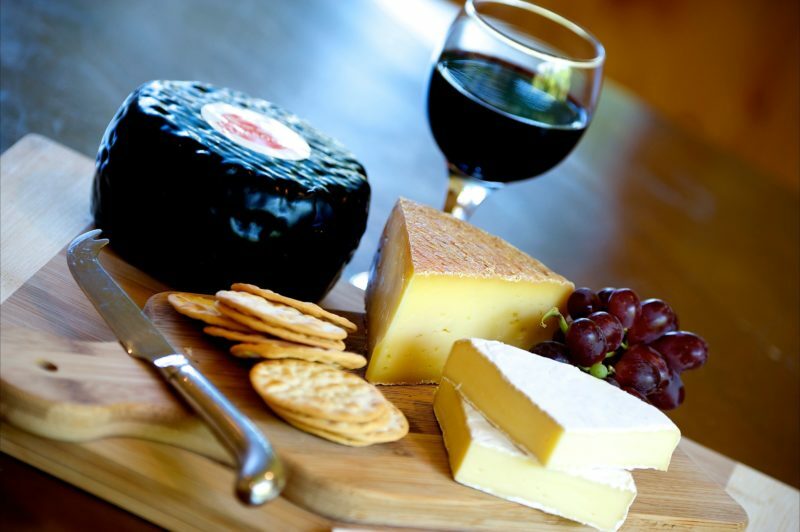 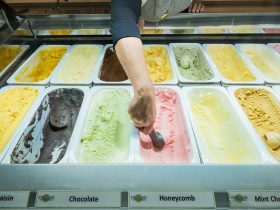 The cheesery offers light lunches, scones and jam, tea, coffee and of course a variety of dairy products produced on the farm. 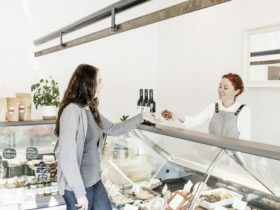 Also enjoy a variety of local jams, honey, wine and beers. 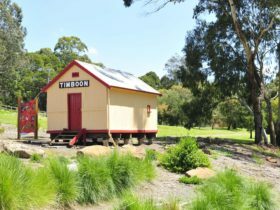 Timboon Cheesery is a must do on your gourmet trail.